The Season of the Drifter is almost here and we already have some details on what to expect. 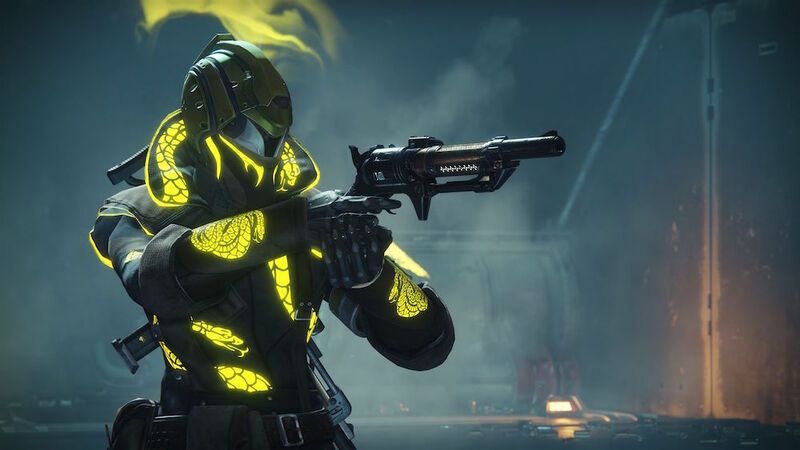 With every new season, Tess Eververse brings a new set of ghosts, Transmat effects, Ghost projections, Eververse exclusive armor, and weapons and gear ornaments. However, this year, Bungie added a new form of content with the Annual Pass. Unlike past seasons, where you just wait for an exotic quest or new Iron Banner gear, we get three different seasons this time. With the Season of the Forge wrapping up, we bid Ada-1 adieu and prepare for The Drifter to take over. I have high hopes for this season, and here is why. This Season is going to follow the same path as The Season of the Forge. A new set of gear for Tess, Iron Banner, and The Drifter’s “Joker’s Wild” set. There will be new things to look forward to for both Annual Pass holders and non-pass holders. Instead of Crimson Days and The Dawning Event, we will be patiently awaiting the spring event, which will be something new to Destiny. Along with this, non-pass holders can look forward to an exotic quest not tied to the Annual Pass like The Last Word was. 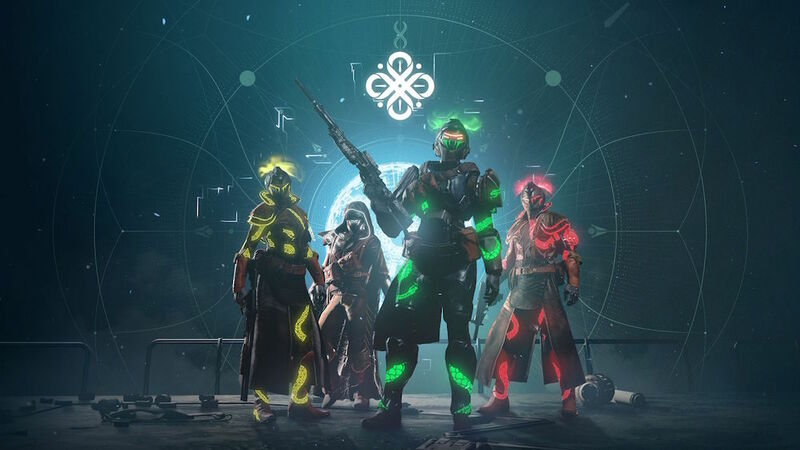 A Power increase, Gambit private matches with new maps, new triumphs and lore books, and a reset in all multiplayer ranks will also be included for non-pass holders. If you happen to be an Annual Pass holder, you can look forward to much more. Along with getting everything the non-pass holders get, subscribers can look forward to The Jokers Wild. This is a new set of gear and weapons offered by The Drifter. Annual Pass holders will also be privy to a second exotic quest line for Thorn and new bounties from Xur. We are unsure how many new exotics will be introduced in the Season of The Drifter, but we can assume it will be around the same number as last season which was five. The big news, however, is Gambit Prime. Gambit Prime is a new pinnacle Gambit experience. Bungie described the mode as if Gambit was the training for a heist, and Gambit Prime is the heist. This new Gambit mode has very few details in the way of how each primeval or how the match is actually structured. However, we do know the game will only be one round versus the best of three like in standard Gambit. This is Trials but for Gambit. Players will also select roles, such as Sentry, Reaper, Invader, and Collecter. These roles existed in standard Gambit except they weren’t flaunted with a title. Players will have colors associated with the role they choose if they run the new Reckoning gear. Don’t worry: We will explain what Reckoning is here soon. Players will be able to choose their role but aren’t bound to it. For example, I love to invade, So, I will be glowing red to show other players what it is I do. This doesn’t mean someone else can’t invade or that I can’t help collect motes. This is more of a way to broadcast what you’re good at without coordinating. From the way the final encounter sounds, teamwork in any form is needed. Bungie described the final primeval having raid-like mechanics to defeat. I’m not freaking out, you’re freaking out. This leads us to The Reckoning. Like Gambit Prime, The Reckoning is supposed to evolve over time. What this means we don’t know, exactly. Although, Bungie outlined when Tier 2 and 3 are supposed to release. That information is on the updated road map below. The Reckoning is tied to Gambit Prime to gain access. 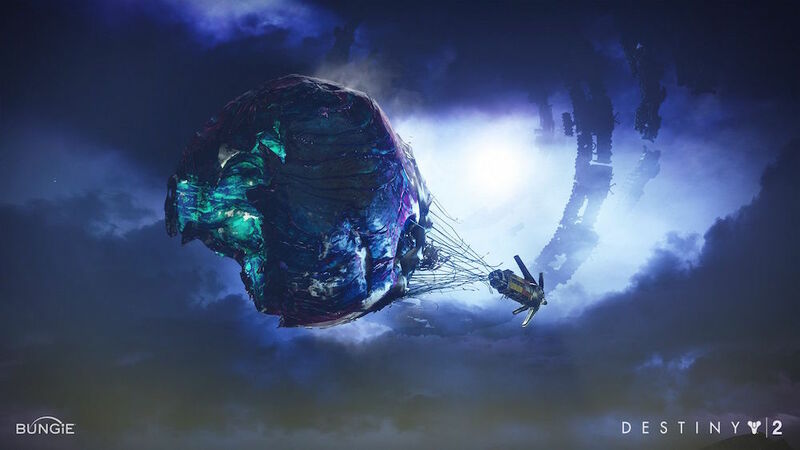 After you complete your first Gambit Prime match, you will be taken to The Third Spire, the home of The Emissary. This is a place vanilla Destiny 2 players will recognize as it was the stage for Trials of the Nine. Here the Nine have a new task for you; Kill the Taken. 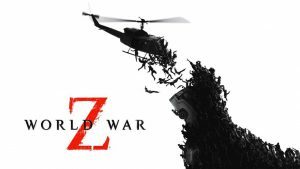 Not many details were shown off here except that it’s a fast-paced PvE experience that will give you the feeling of your back being pushed against a wall. This is where you acquire the gear to show your role in Gambit Prime. Personally, I can’t wait. We know a lot of what to expect from The Season of the Drifter from the road map Bungie released at the beginning of this year along with the new ViDoc. However, this is still plenty of information we still need to find out. From how the new Xur bounties work to what exactly The Revelry is, we will have to wait until official information drops. 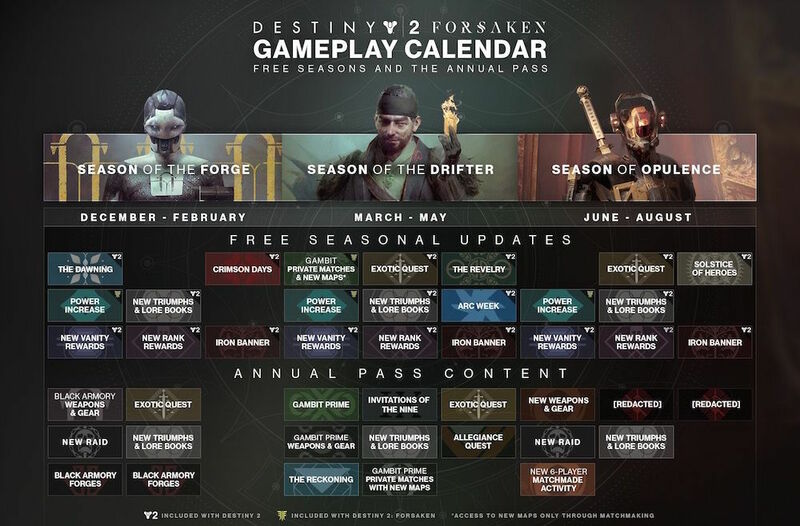 However, the lack of information won’t stop us from seeing how close we can get to guessing what will be in The Season of the Drifter. Let’s start with the Exotic Quests. There has been a lot of rumors that one of the two quests will grant the exotic handcannon, Hawkmoon. As much as I personally want this be true, I doubt it will be. We know the Thorn is returning and because of this, Bungie could add yet another handcannon to the game. If the rumor of Hawkmoon is accurate, then all three exotic quests will grant handcannons. 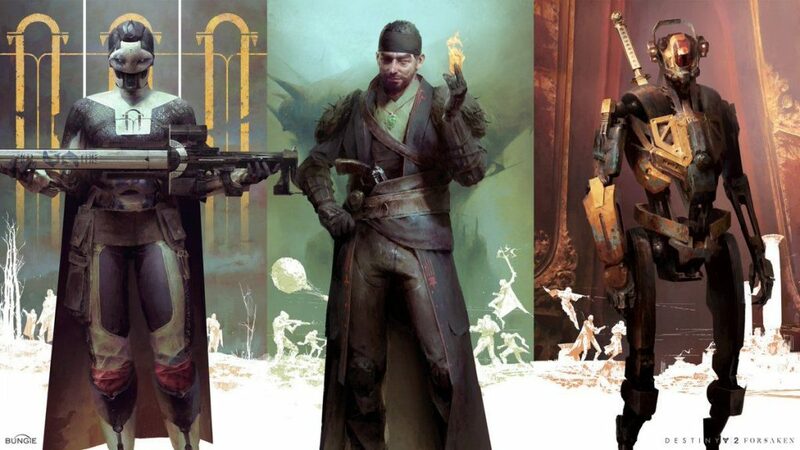 Personally, I think the non-pass holder’s exotic quest will give us a more famous weapon, like the Bad Juju or Icebreaker. This isn’t the only news in the exotic front either. Ol’ squid face himself is getting an overhaul in the way of bounties. These bounties are new to the world of Destiny and we can almost guarantee will grant year two exotics. A lot of fans have been complaining about the fact that Xur has become irrelevant because he only offers exotics from pre-Forsaken. 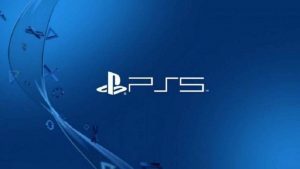 Bungie has commented on this issue by not wanting to disregard players who never upgraded to Forsaken. This is the same reason Xur only visits the original five locations in the game. However, with these bounties only coming to Annual Pass holders, you can assume they will either grant year two exotics to all players or at least a means to get them. I can see Xur having bounties that require a week of grinding, with the last step waiting for Xur’s return for him to offer an exotic engram. This engram having the potential of year two exotics, but not greeted. This will maintain a sense of luck while also giving players a direct route to an exotic engram. Only time will tell what kind of will the Nine give Xur, though. Finally, this leaves us with the spring event: The Revelry. To my knowledge, Destiny has never had a Spring event before, even in the original Destiny. This leaves the door wide open for anything Bungie can cook up. One event that Guardians have been begging for that has yet to come back is SRL. Sparrow Racing League was introduced in the original Destiny during the Dawning event but has yet to make its return. This is a perfect time for it. 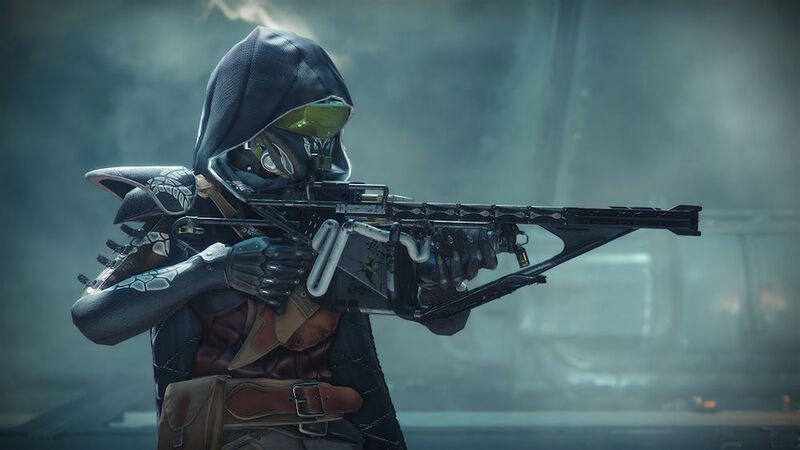 Bungie gave us a taste of SRL in the newest raid, Scourge of the Past, and bringing it back will hopefully bring a lot of players who left back to the game. Luckily, we won’t have to wait too long for The Spring Event. Below is the ViDoc that contains glimpses of everything coming with this new content season. Things like the Pinnacle Weapons for Gambit, Crucible, and The Vanguard, along with looks at the new Iron Banner and The Revelry gear. There isn’t much to any information on these topics, which is why I haven’t discussed them. But believe me, as soon as that information drops, I’ll be talking about it faster than a low-level Guardian in Gambit. I am truly excited for The Season of the Drifter, but I also have many questions. So, I’ll be sure to inform you of any information we receive. But until then keep your eyes up Guardian, there’s a lot on the horizon.